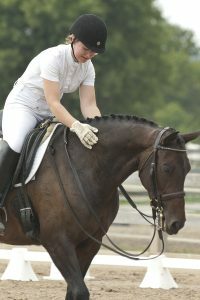 Professional training for EVERY RIDER at EVERY LEVEL. Green to Grand Prix! 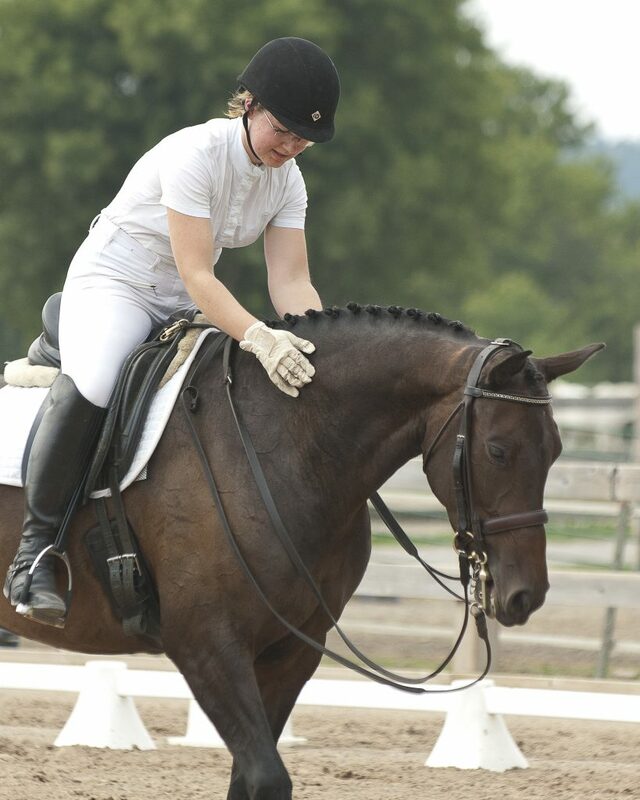 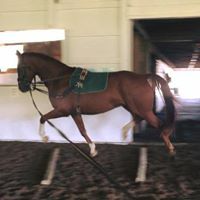 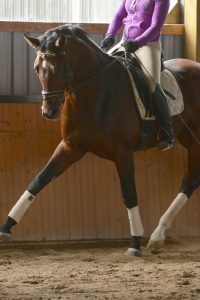 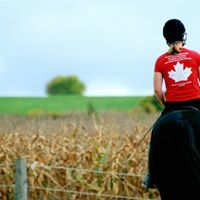 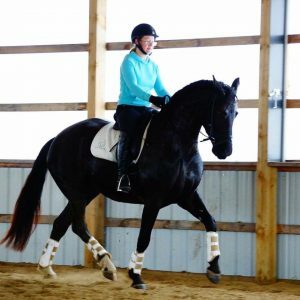 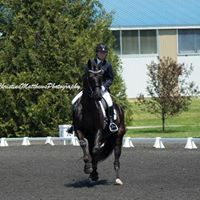 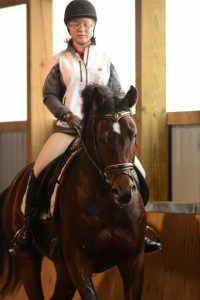 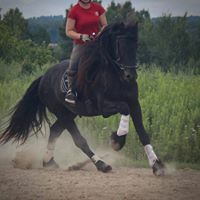 Whether you are a serious dressage competitor, or enjoy learning new things each day without the stress of competition, we are prepared to help you get achieve your goals. 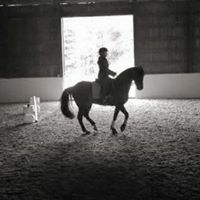 Stallions & young horses of all breeds welcome. 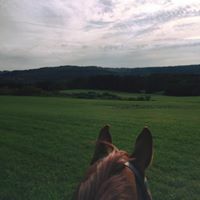 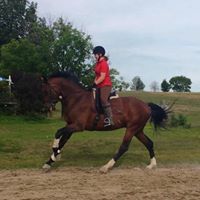 Full care indoor board includes: grain 2x day, hay/water 24/7, all day turnout weather permitting, MadBarn supplements, grooming and bathing products, blanketing, deworming, holding for vet/farrier/chiro etc. 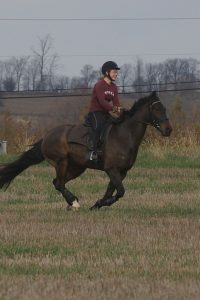 Plus a weekly lesson or training ride. 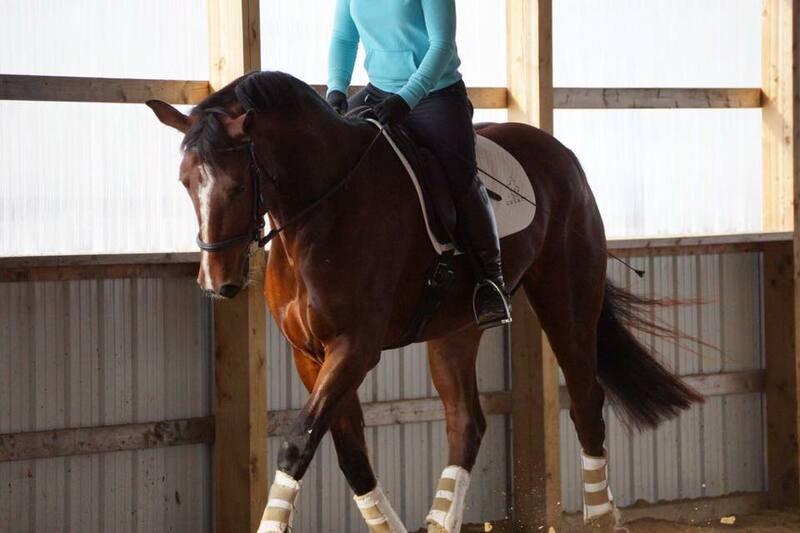 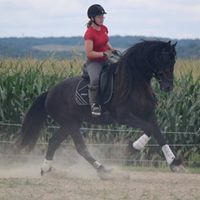 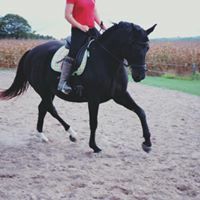 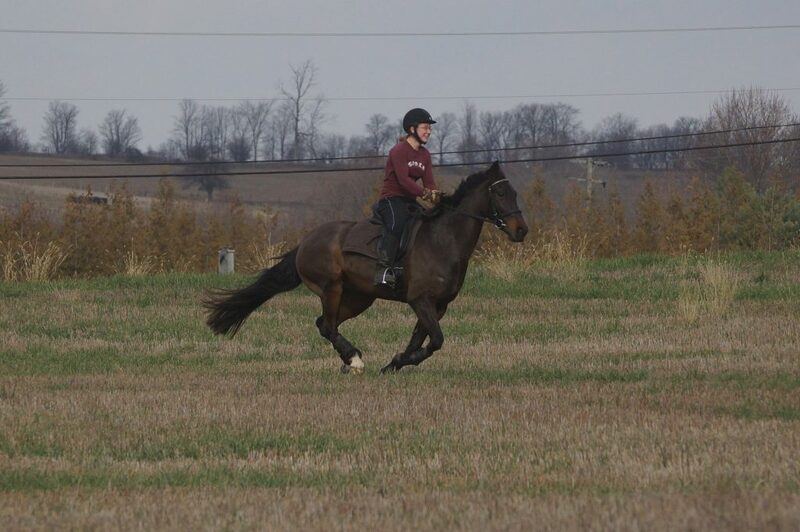 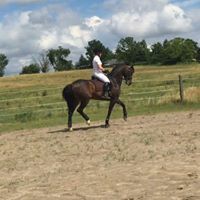 On one of Jessop Dressage highly trained FEI horses (learn leg yield, half pass, flying changes, piaffe, passage).